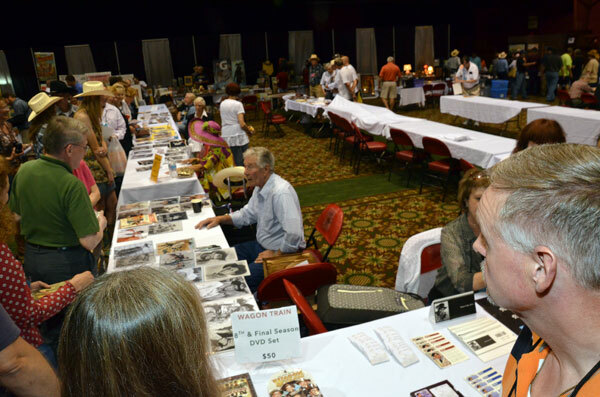 Western Film Festival Photos--Memphis 2014, (gallery 21). 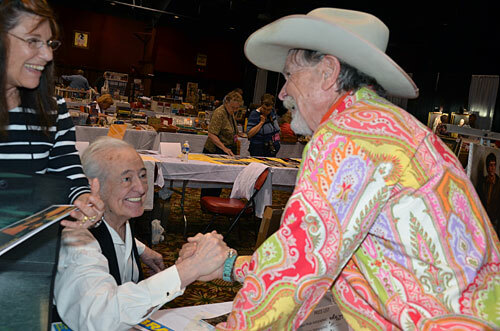 Photos from “A Gathering of Guns 6—A TV Western Reunion” at the Memphis Film Festival, co-sponsored by WESTERN CLIPPINGS, June 12-June 14, 2014, at Sam’s Town Hotel and Casino in Tunica, Mississippi. 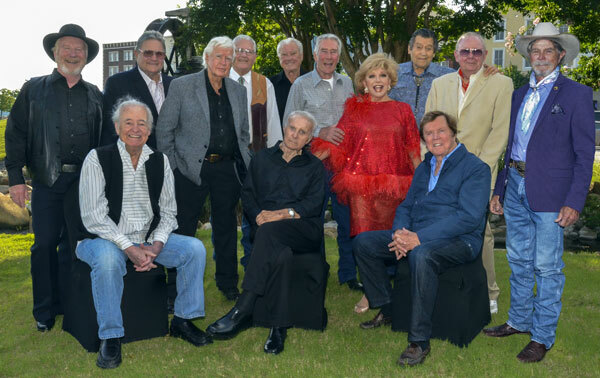 A great group of guest stars: (L-R standing) Michael McGreevey (“Riverboat”), Andy’s son Dennis Devine, Clu Gulager (“Tall Man”), Banquet emcee John Buttram, Robert Colbert (“Maverick”), Robert Fuller (“Laramie”, “Wagon Train”), Our Leading Lady Ruta Lee, Clint Walker (“Cheyenne”), Costumer Luster Bayless, Buck Taylor (“Gunsmoke”). 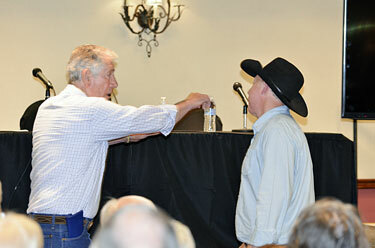 (Seated) Henry Darrow (“High Chaparral”), Robert Conrad (“Wild Wild West”), Edd Byrnes (“77 Sunset Strip”). 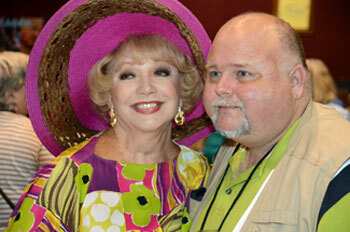 Three Warner Bros. TV stars. 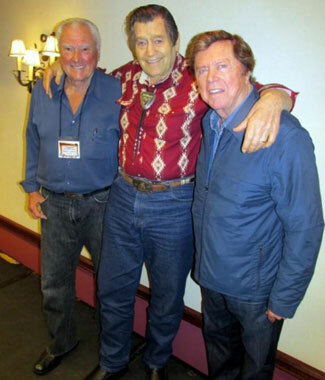 Robert Colbert, Clint Walker, Edd Byrnes. 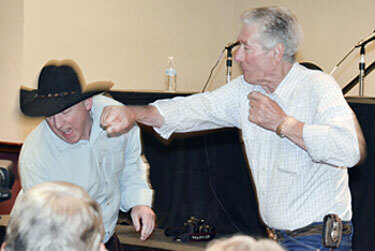 Bob Fuller and friend Tony Gill demonstrate camera techniques for stunt fighting. 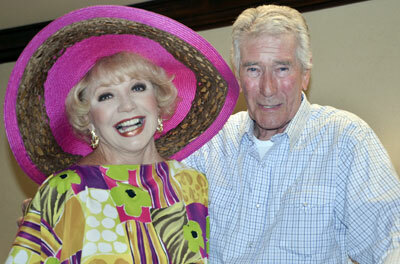 Ruta Lee with festival supporter Ron Cantrell. 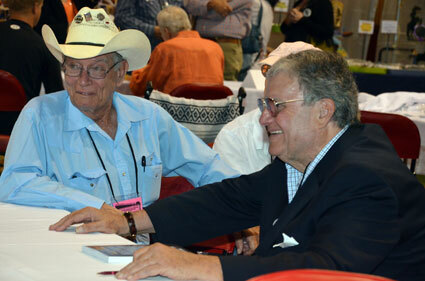 Robert Colbert greets a fan. 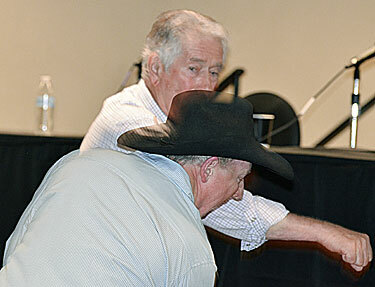 Edd Byrnes and John Buttram in deep discussion. 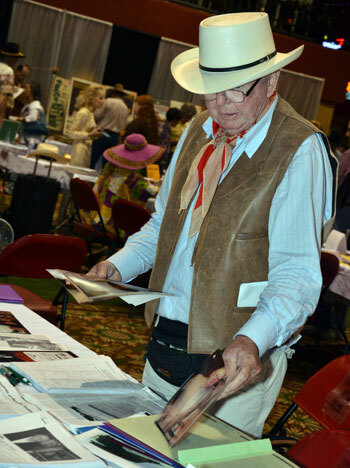 Festival promoter Ray Nielsen in the background. 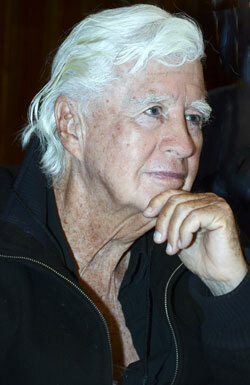 A very pensive Clu Gulager. 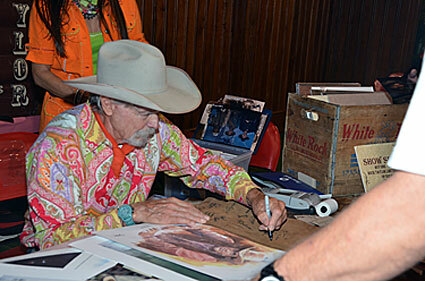 Buck Taylor signs one of his James Arness prints. 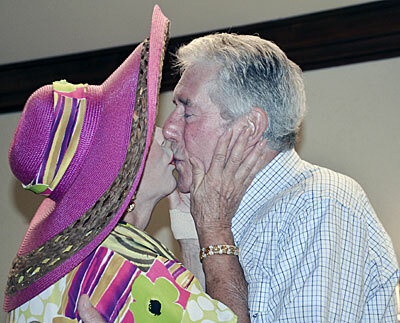 Henry Darrow and wife Lauren greet Buck Taylor. 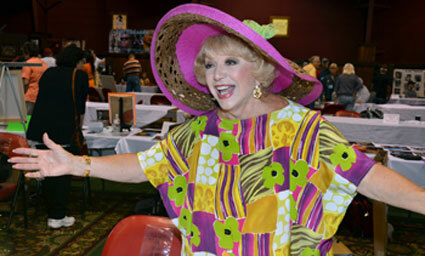 Deemed one of the funniest panels ever...Ruta Lee, Bob Fuller, festival co-sponsor and moderator Boyd Magers, Buck Taylor and Clu Gulager. 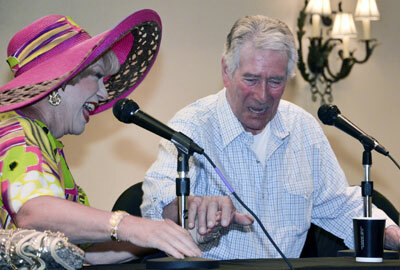 Above and below, old friends, Ruta Lee and Bob Fuller. 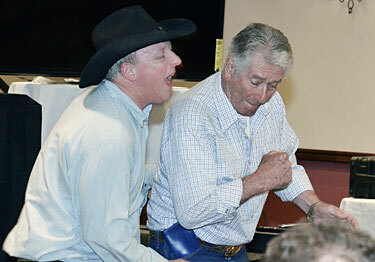 Just as they did on a “Wagon Train” episode. 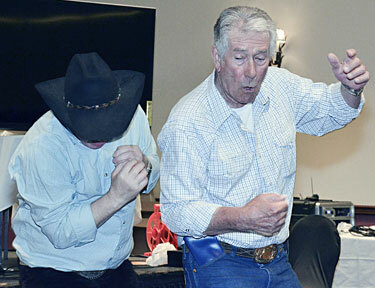 From the “Wild Wild West”, Robert Conrad. 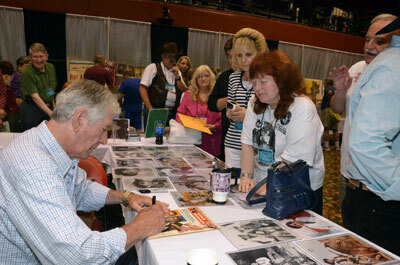 Bob Fuller signs autographs for his many fans. 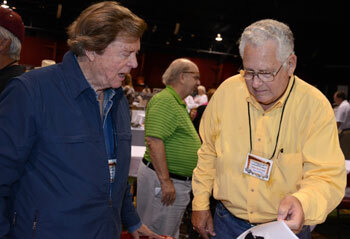 Little Beaver, Don Kay Reynolds, stopped by to see some friends including Andy Devine’s son Dennis. 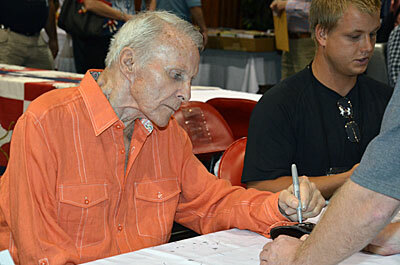 Robert Conrad talks with fans. 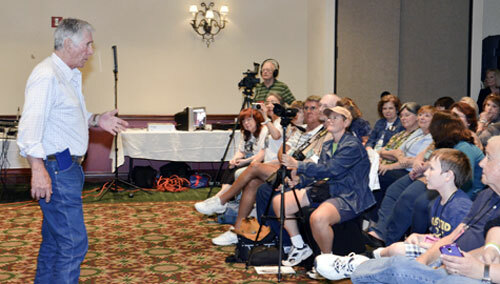 A very busy convention floor. 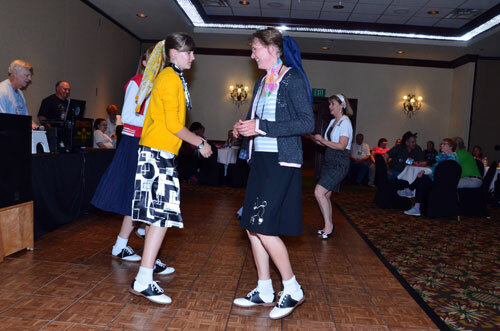 This festival wouldn’t exsist without the help of people like Carol Ann Kellum and Facebook manager Linda Crowley, seen here at the Thursday night sock hop. 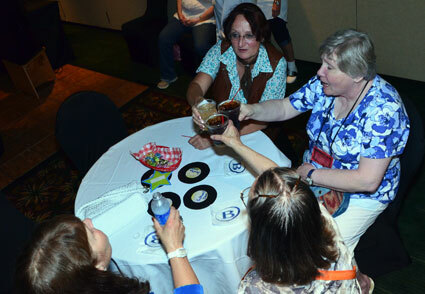 Everyone had fun dancing to ‘50s and ‘60s rock ‘n’ roll played by DJ Alex Ward (left). 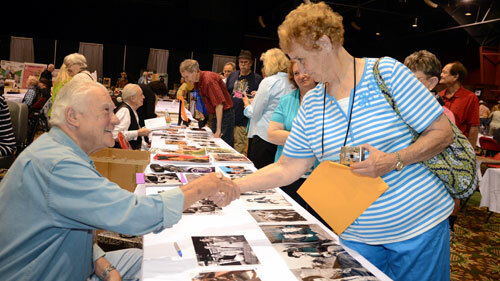 Above and below, Bob Fuller made his many fans happy by attending the sock hop. 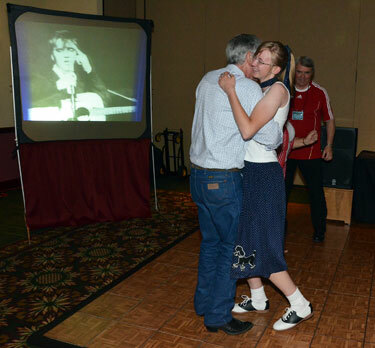 Michael McGreevey dances with festival coordinator Bonnie Boyd.